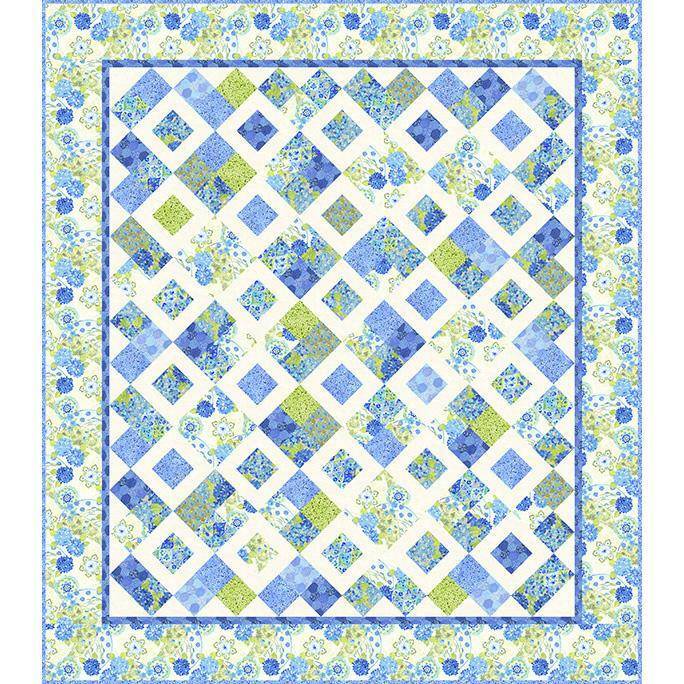 Ajisai Blue Quilt Kit by In The Beginning. Quilt is 81" x 92" finished. 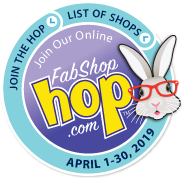 new products, events and much more!